Time for Spring cleaning! And that includes the kitchen pantry. Need help straightening up that cluttered, disorganized space? 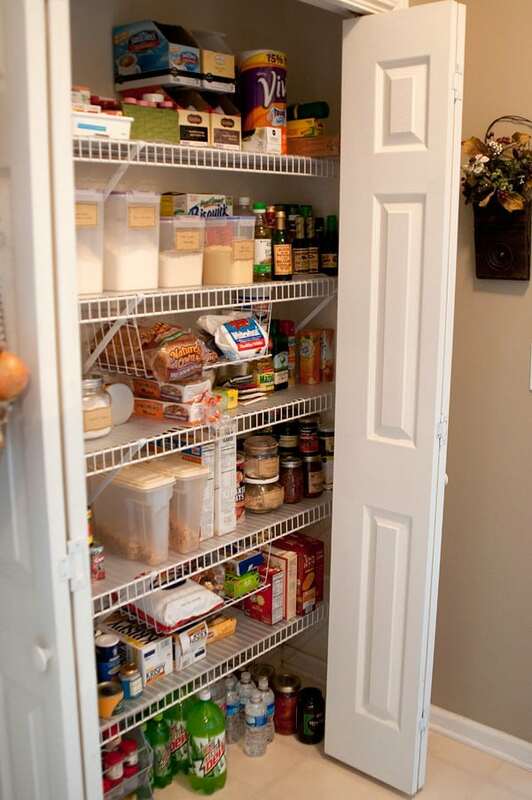 Just visit TidyMom where I’m guest posting today with my best tips for pantry organization. Cheryl, the author of TidyMom, is a self-proclaimed neat freak who chronicles her journey through homemaking to millions of readers each month on her blog, TidyMom. A well caffeinated mom with a teenager at home and a 20-something making her way into adulthood, living in the Mid West (near St. Louis) with her husband of 26 years and counting! Previous Post: « It’s Growing Season with Scott’s Gro-Ables! I need to do the same thing. Really. Thanks for the tips on how to group items. Now, I just need to make myself (and my kitchen helper) keep it this way!